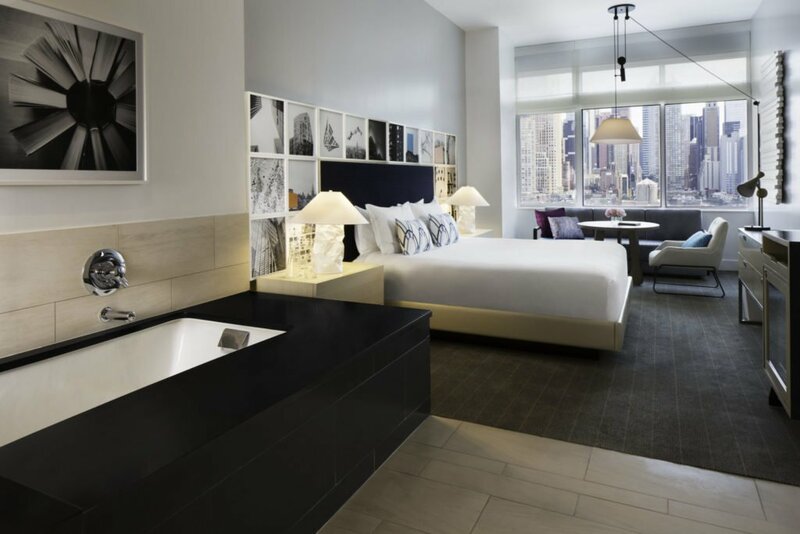 When I planned a trip to New York City recently for the New York Times Travel Show, I immediately searched for great hotels near Jacob Javits Convention Center and they are hard to come by. I wanted to be in close walking distance to the convention center as possible without giving up on quality and style. I’ve stayed in so many amazing New York hotels, and didn’t want this trip to be any different. That is how I found the Kimpton Ink 48 Hotel. By searching google, TripAdvisor and other booking sites, I narrowed my list to a just a very few great hotels near Javits Center in New York. I knew I would need to walk, since getting a cab at Javits is nearly impossible, particularly in the cold winter when exiting the building with hundreds of other conventioneers all fighting for that same cab. I chose Kimpton Ink48 for its location first. It’s a straight shot walking down 11th Avenue for 8 blocks to reach Javits, and the hotel is close enough to the activities of Midtown where I could walk to destinations in that direction North if I needed. I knew I’d be seeing friends, and there are no good places to eat in the Javits area. Plus, I really didn’t want to stay in the crazy town of tourist central around Times Square. 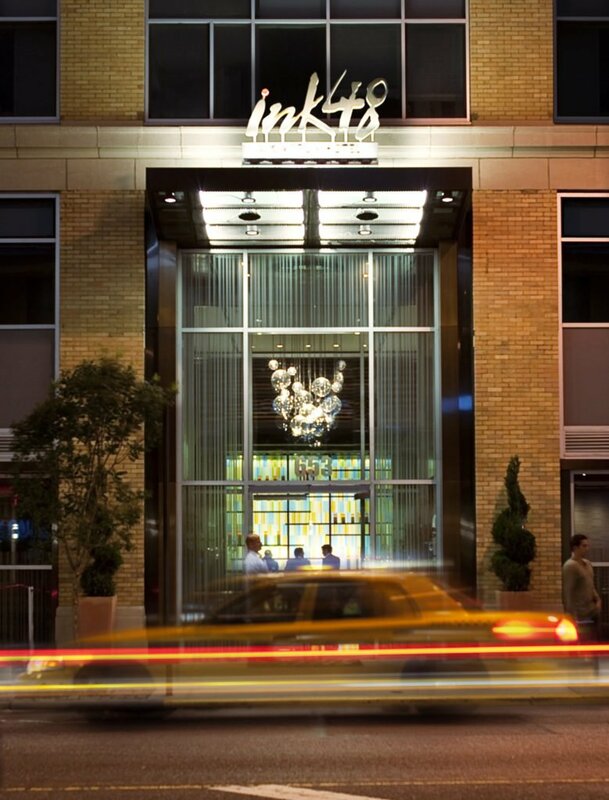 The Kimpton Ink48 is located at the corner of 48th Street and 11th Avenue in the Hell’s Kitchen neighborhood of NYC. Kimpton Hotels always have style, and this one did not disappoint. Located at the site of an old printing press business, the Ink48 honored that past with interesting art and design features reflecting printing and type. The meeting rooms are called Courier, Garamond and Helvetica. The rooftop bar (with amazing panoramic views from the Hudson River side and the red velvet rope with doorman to prove it) is named The Press Lounge, and the lobby restaurant is aptly called Print. The rooms are incredibly spacious by New York standards, and mine had a king bed, a couch and seating area as well as a giant tub and separate walk-in shower. Room rates at the Ink 48 are not inexpensive, but that’s New York for you. My rate was $329 plus all the usual taxes and fees, and I felt the value was there to support it. My room at Ink48 was huge, with a king bed, sitting area and even a soaking tub and separate shower. Kimpton Hotels have always enjoyed a good reputation for style and service combined, and particularly for its combination of topnotch restaurants with beautiful accommodations. 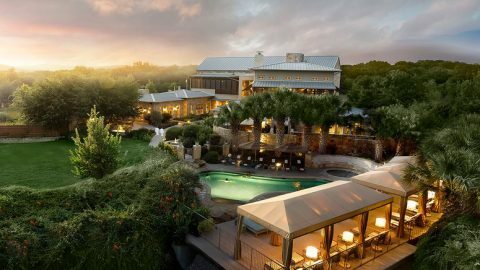 I’ve stayed in quite a few Kimpton properties, and this one I will definitely visit again if I need to be in that area of New York City. The Even Hotel – Affordable and active-minded. 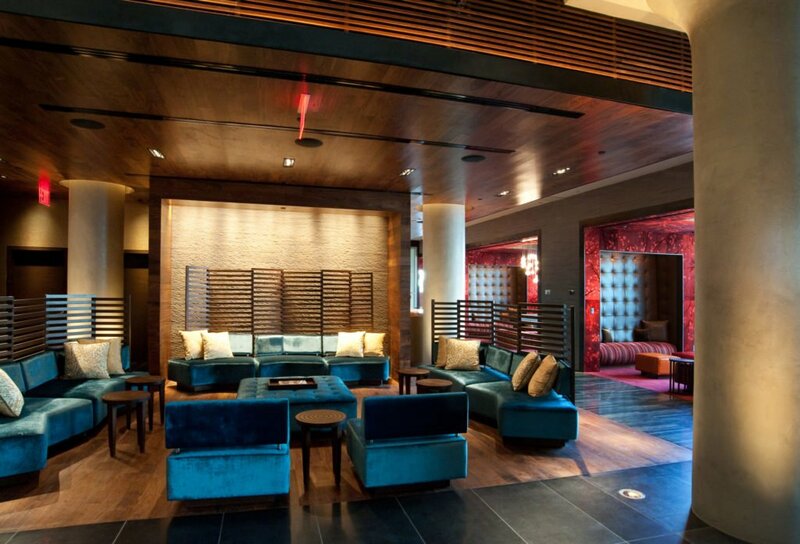 The Refinery Hotel – So chic and sleek, near Bryant Park. The Archer – Because Charlie Palmer Steak! I liked my choice, and staying at the Ink48 was a good call for me. So nice when you find a hotel that fits your needs. The Kimpton looks so nice inside! I will have to remember this next time I am in town. Love reading about NYC hotels because I’ve never stayed in one. Living so close to the Big Apple doesn’t really require us to. But perhaps we’ll do a laid back staycation one of these days and book a stay at Ink 48! Looks like a relaxing place to be. You are lucky to be so close! 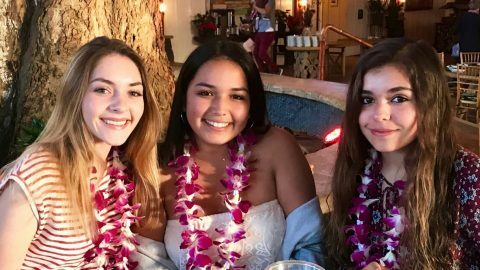 Those hotels look super nice! I think they are a great option to stay not only if you attend the New York Times Travel Show, but if you explore that part of NY in general. I agree – I had not stayed in this part of NY before and there is a lot to do within easy walking distance. Wow, the all look beautiful. We haven’t been to New York yet… but The Press Lounge would probably be our choice. You would love it – so New York! Honestly one of the largest NY hotel rooms I have ever stayed in – really spacious and cool.